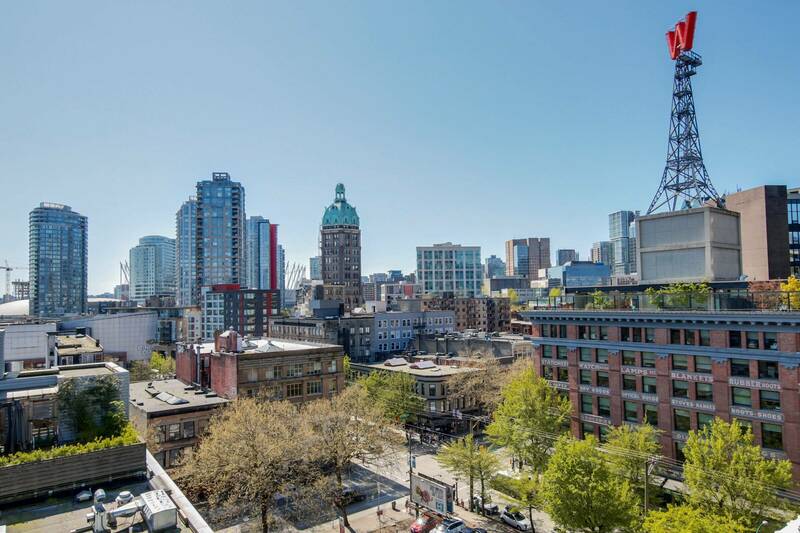 Immaculately kept 2 bedroom, 2 bathroom condo with a HUGE wrap around balcony to enjoy your sun filled South facing exposure and expansive views. 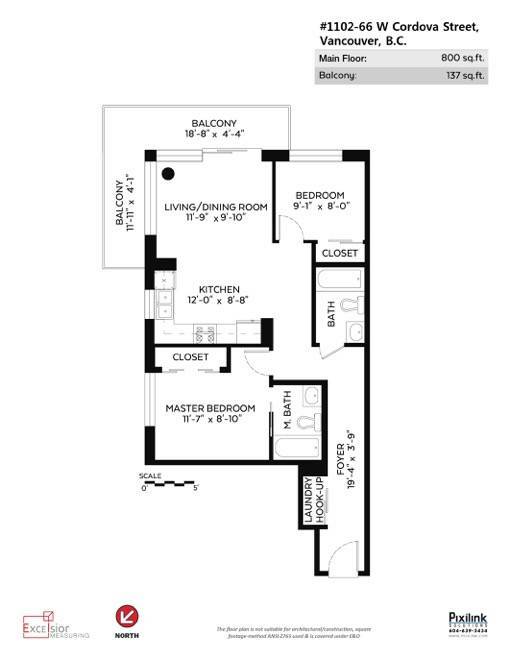 This open concept ’02’ layout has no wasted space and bedrooms are separated. 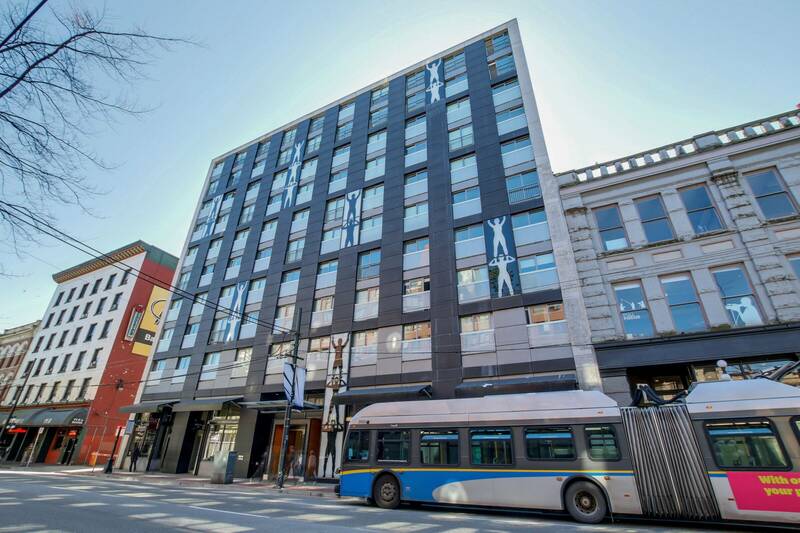 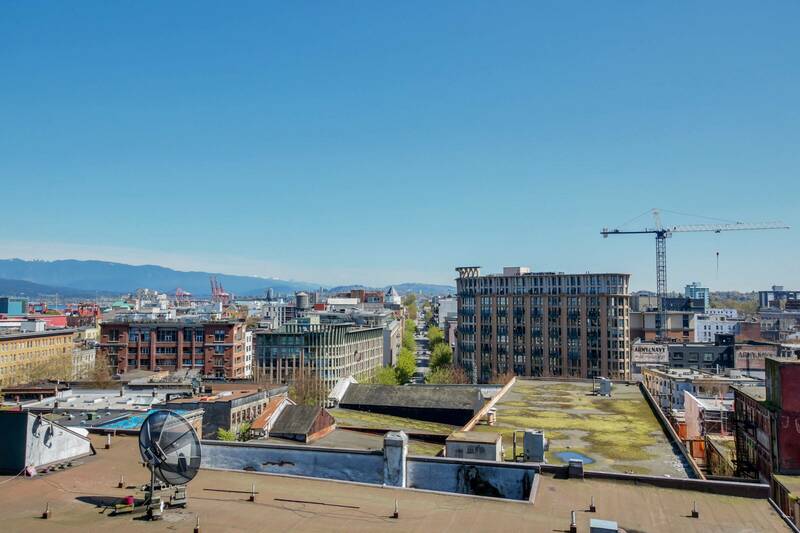 Located in Gastown, 66 W Cordova is a well maintained, CONCRETE boutique building built in 2012 that attracts residents wanting to be part of a vibrant, trendy and ultra convenient neighbourhood. 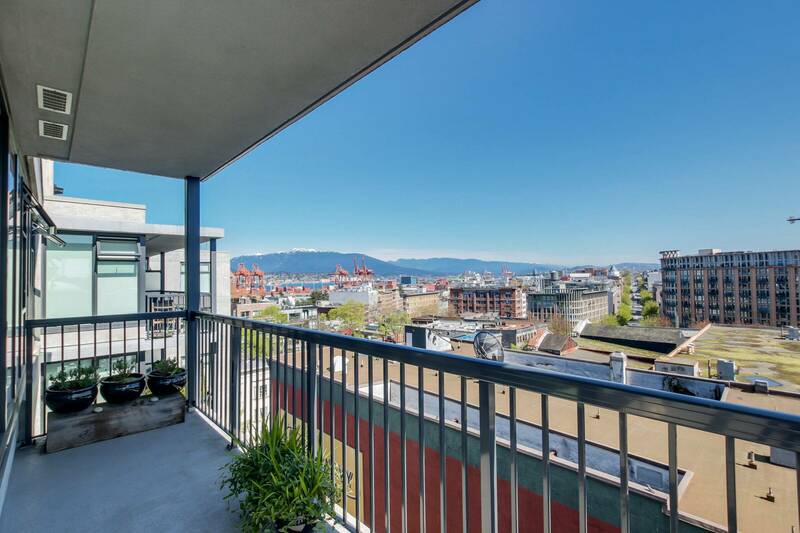 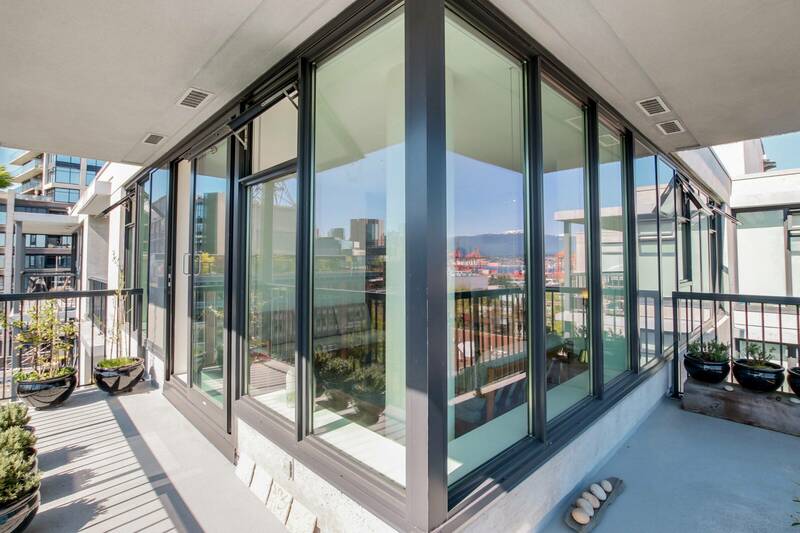 In addition to your spacious balcony, enjoy the rooftop deck, gym, meeting room with WiFi, and lovely community garden, a hidden oasis on the 12th floor boasting jaw dropping views of the North Shore mountains, Coal Harbour, and the water. 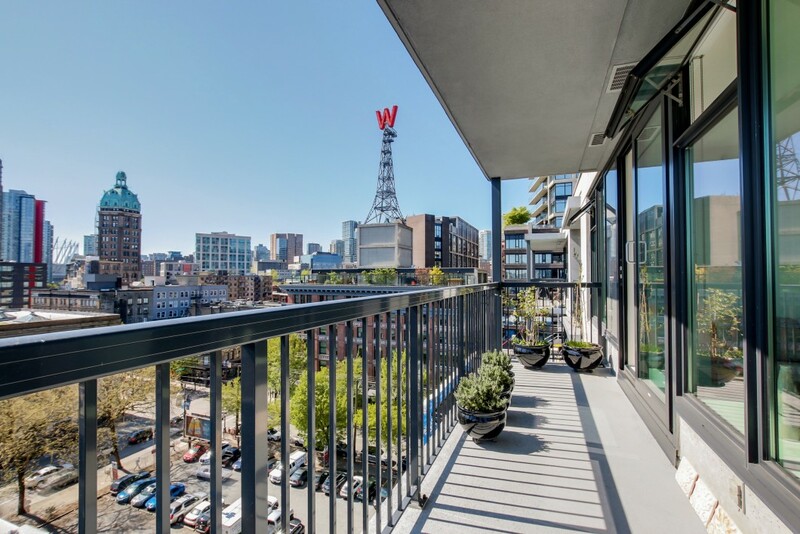 A true pleasure to show!